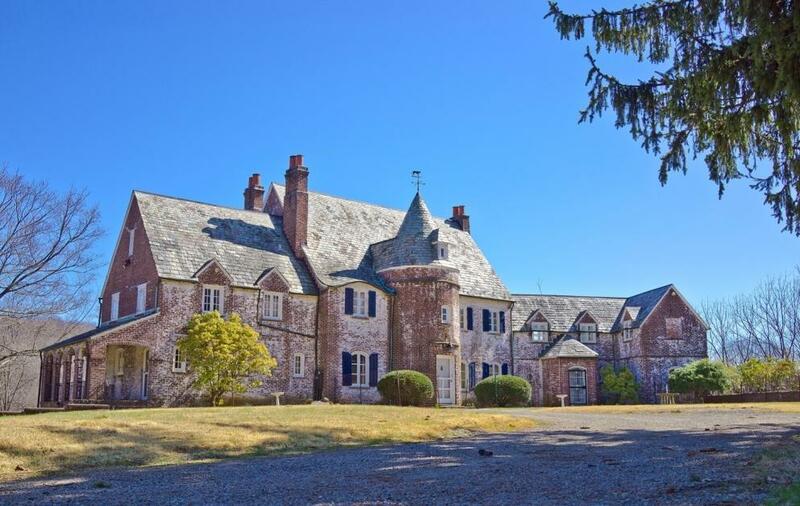 The dos Passos Estate,Mendham Township, NJ-SOLD! Built in the 1930's, the dos Passos residence harkens back to an era of grace and elegance. 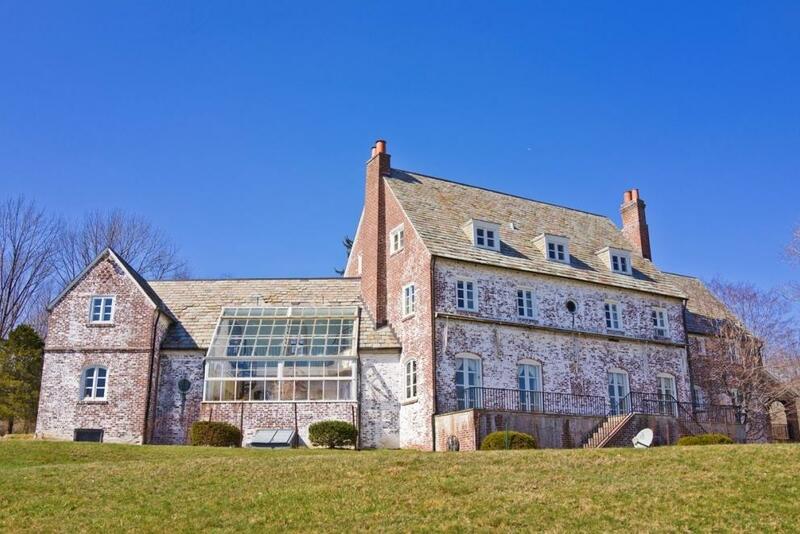 Nestled in the historic Jockey Hollow area of Mendham Township, this whitewashed brick French Inspired Chateau Revival is notable for its architectural details, including a cylindrical tower and conical “witch’s cap” roof. 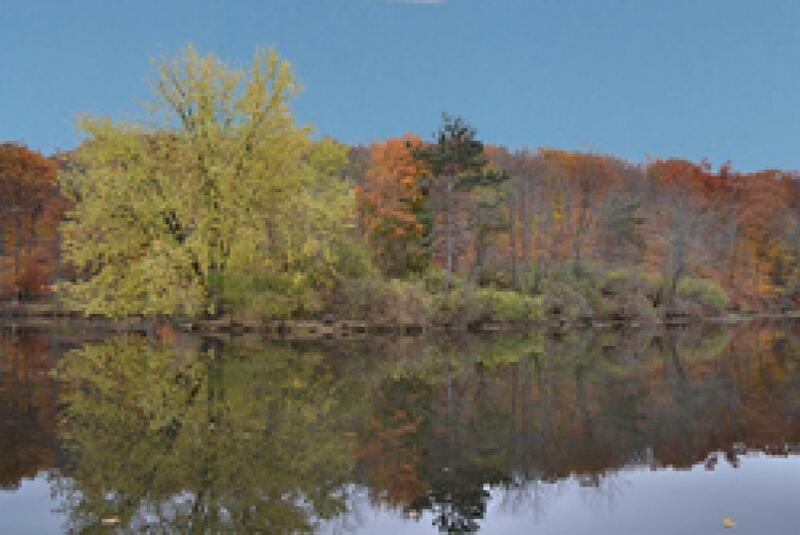 It is located on 11 tranquil acres surrounded by conserved land, including a pond located only steps away from the back yard. Built by noted butterfly expert Cyril dos Passos, this gracious home has been maintained by the original owners and has not been altered from its original design. 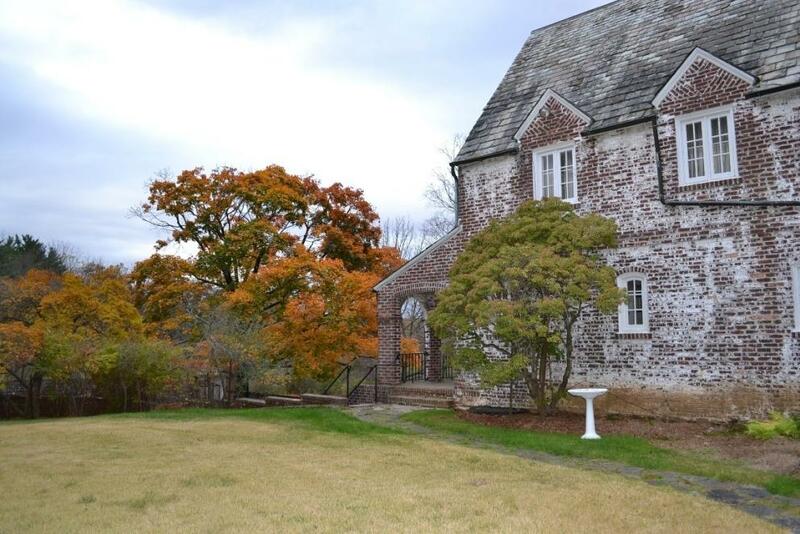 Complementing the main house is the circa 1800’s miller’s cottage, on 5 acres, only a short stroll away. 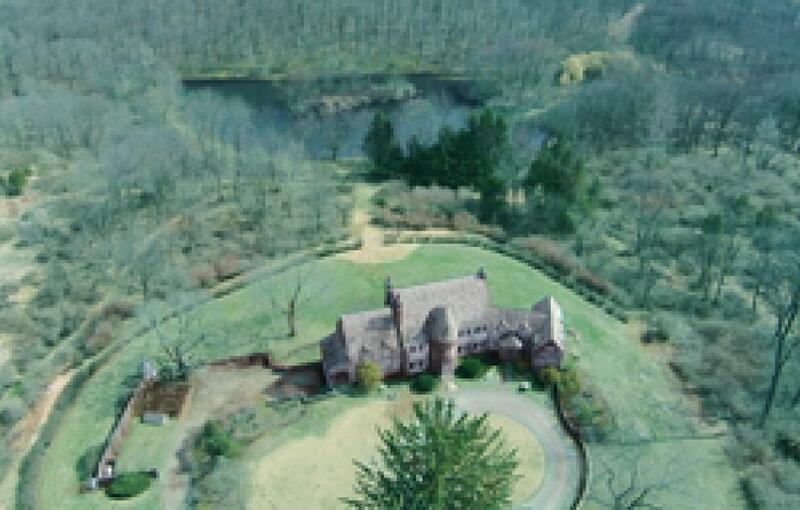 Once part of the original estate, the cottage is being sold separately. It, too, evokes an historic era of yesteryear. 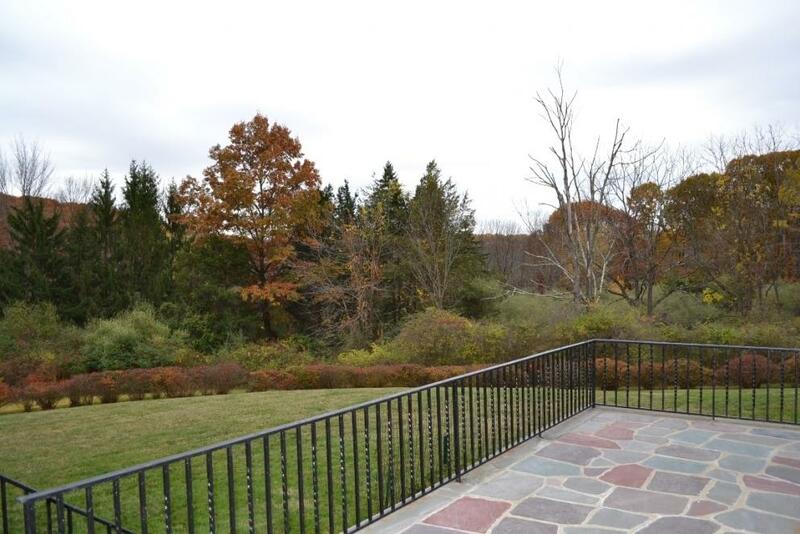 Both properties are bordered by preserved natural lands which include a three-acre pond. Never previously on the market, both of these homes truly represent a rare opportunity to be a part of this estate’s story. Call (888) 299-1438 to schedule your property preview.